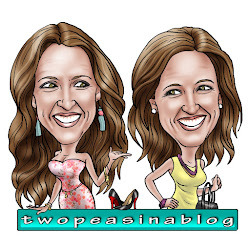 The top favorites last week were 2 perfect Fall layering pieces. 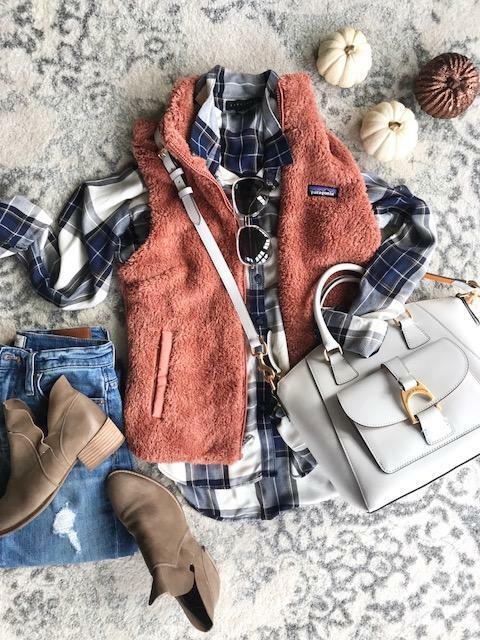 This fleece vest comes in 6 colors and so soft and cozy. Perfect now over light-weight tops and later over sweaters. I'm a huge fan of vests! I prefer them over heavy, bulky coats. 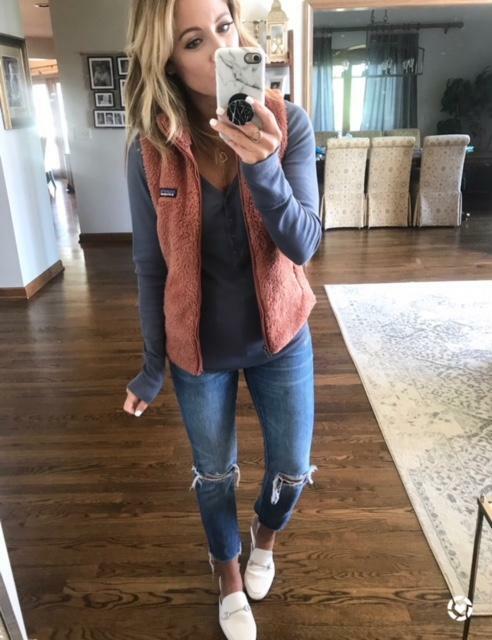 You'll see me wearing a variety of vests all through Fall and Winter. The other top favorite was this ribbed henley. It's available in 7 colors and currently on sale! An amazing price for an item you'll wear on repeat! Seriously, wear under a vest like this, alone, under a cardigan or blazer. So cute! 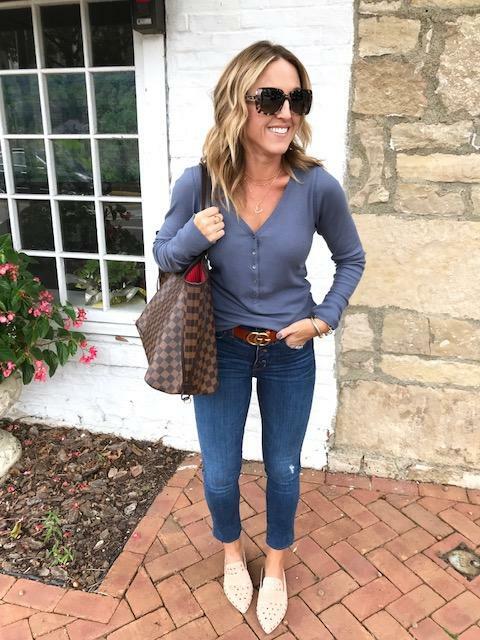 Another way to wear this cute ribbed henley is simply alone. It's so cute with the v-neck and button detailing. I sized up to medium in the henley as I didn't want it short or tight. It's still fitted enough to be perfect under Fall layers. 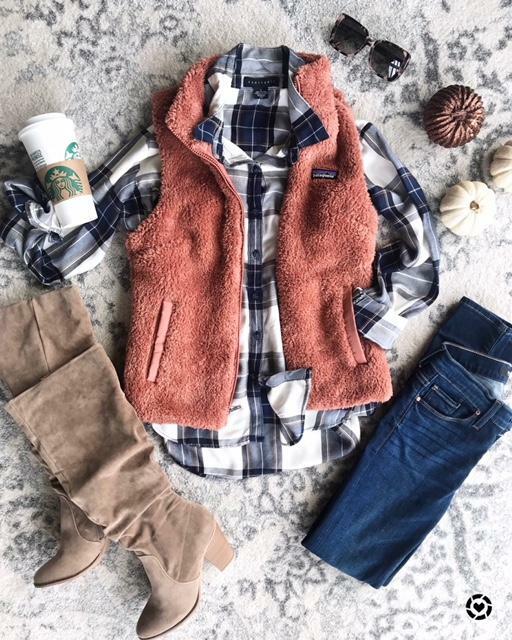 How cute is this fleece vest layered over a classic Fall plaid button up! ?